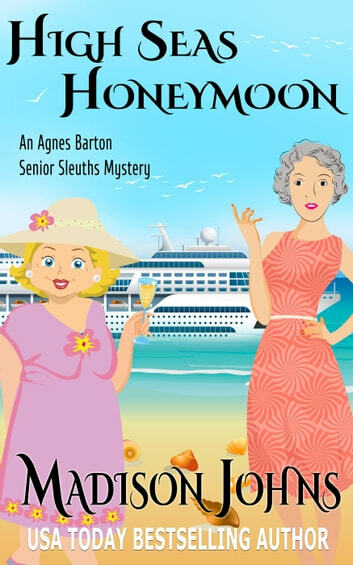 For instance, there’s a crime … Agnes and Eleanor find the body of a woman, but wait ... the body disappears before the ship’s security and Captain Hamilton show up. To further complicate matters, there’s a question of whether the woman was even really dead. 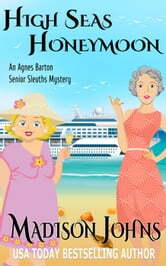 But none of these details detour Agnes and Eleanor as they hone in on some very goon-like men, Ricky and Leo, to help them get to the bottom of what really happened. Will the women ever be able to figure out what really transpired, or will this be the one case they won't be able to solve? A great light read. Moves along at a good pace. Really enjoyed the characters. Was very easy to read and hard to put down.